From holding down the home front in the Boston Area, to taking on the road, Silverado 3500HD Chassis Cab is always up to the task. It’s the truck built to get you through the day. It’s one big truck, and can be configured in so many ways. 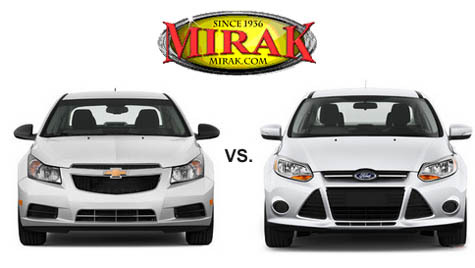 Last week we brought to you our comparison of the 2014 Chevrolet Cruze vs. the 2014 Ford Focus. Today we bring you our comparison with another worthy competitor- the Toyota Corolla. While the Toyota is a fine automobile, we think you’ll agree that when you stack them up side-by-side, the Cruze is the better value overall. 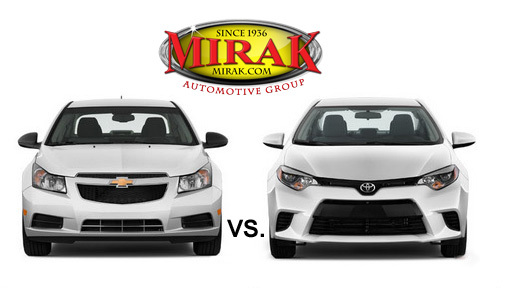 Click here to learn more about Chevy Cruze vs. Toyota Corolla. 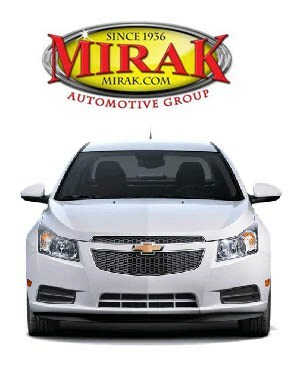 When you compare the 2014 Chevrolet Cruze with the 2014 Ford Focus here in the Boston Area, a few things become clear. It’s more than just numbers that matter. There’s quality, comfort, reliability, and dependability. Small cars are more popular than they’ve been in dozens of years. Because buyers are voting with their cash, automakers are responding with the best small cars ever. The 2014 Chevrolet Cruze is a standout in a field of standouts. 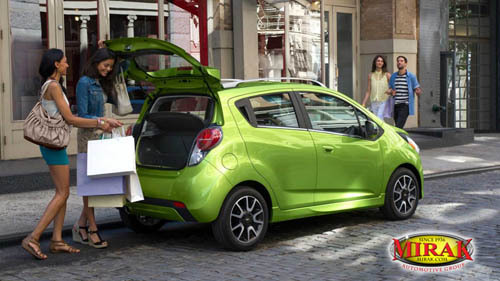 Good things do come in small packages- and a great example is the new Chevrolet Spark. For 2014, this compact, front-wheel drive ride offers a new continuously variable transmission (CVT) option, improved fuel efficiency and lots of additional features. It’s also available as a fully electric Spark EV with an 82-mile range. Either way, it’s a really great car for the Boston Area. We’re committed to helping good people like you get a car loan. Having good credit and a large down payment can be a big help. But not everyone has perfect credit, and sometimes a big down payment is not easy. That’s where we can help. 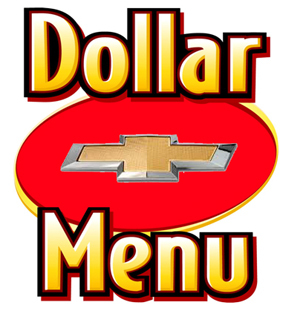 You can now drive a Chevy for just a buck.